The Lower Saucon Township man who is accused of robbing a Hellertown bank in September is now facing federal charges in addition to the charges he already faces in Northampton County. According to a Morning Call story published Monday, Kurt M. Laudenslager, 47, of the 1900 block of Skibo Road, is charged with allegedly assaulting and jeopardizing the lives of bank employees by using a dangerous weapon, according to an indictment filed in U.S. District Court last week. 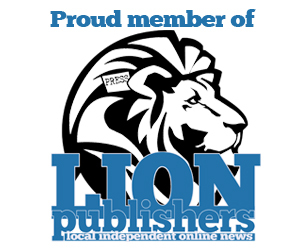 The indictment alleges that Laudenslager stole $2,500 in the robbery, according to the article. 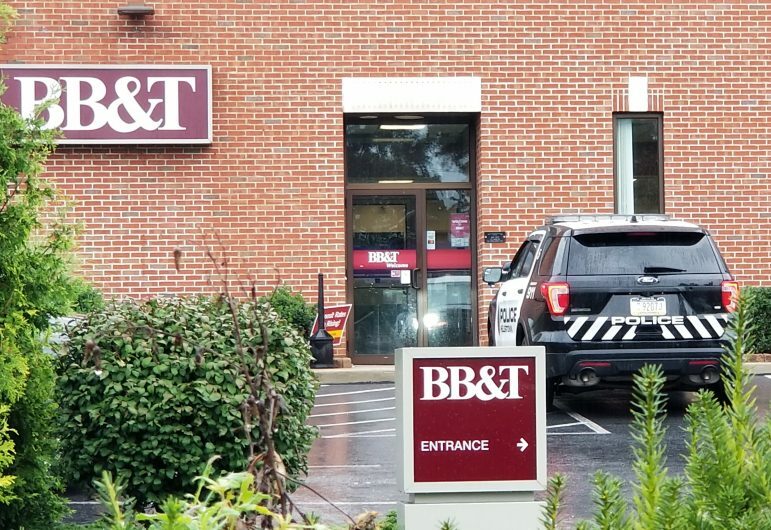 Laudenslager is charged in Northampton County with Felony 1 Robbery and several other felonies in connection with the Sept. 17 robbery of BB&T, 741 Main St., Hellertown. He remains incarcerated in Northampton County Prison in lieu of $75,000 bail, according to court records, which indicate that a pre-trial conference in his case before Judge Michael J. Koury Jr. is scheduled for Feb. 8.